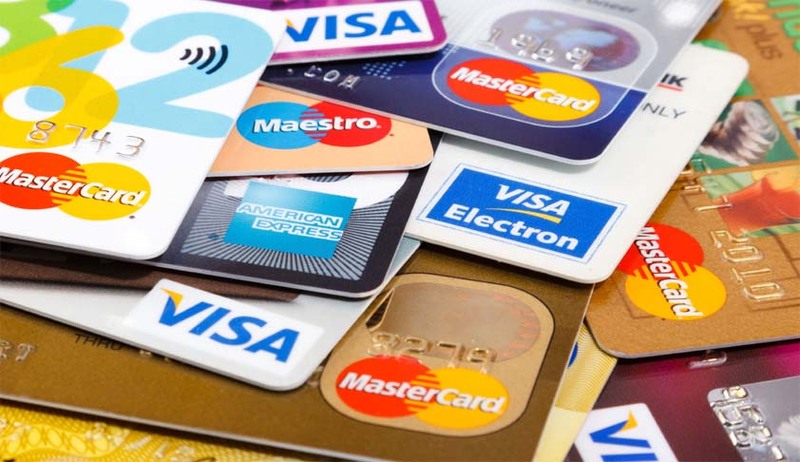 The High Court of Delhi recently asked the government to decide on the issue of surcharges levied on transactions made through credit cards and debit cards throughout the country. The court was hearing a petition filed by Advocate Amit Sahni, who had contended that since no such surcharge was levied in case of payments made in cash, charging of surcharge for payments made through debit cards and credit cards was illegal and discriminatory. “The petitioner has noticed that illegal, unequal and arbitrary treatment is seen across the country on transactions being done through credit and debit cards by levying surcharge at the rate of 2.5 per cent or more, while such surcharge is not levied when the payment of such transaction is done by making cash payment in that regard,” the petition had said. It averred that public sector oil marketing companies and merchants are discouraging the use of debit cards and credits cards by slapping a surcharge on transactions. Hence, Sahni demanded framing of guidelines in this regard. During the hearing, Advocate K.S. Parihar, appearing on behalf of the Reserve Bank of India, submitted that the issue was already under consideration by the respondents and that the grounds raised in the petition would also be taken into consideration while taking a decision on the same. "The writ petition is accordingly disposed of with a direction to the respondents to consider the contents of this writ petition by treating the same as a representation and take an appropriate decision in accordance with law. The decision taken shall be communicated to the petitioner and in case the issue sought to be raised is not fully redressed, the petitioner is at liberty to file a fresh writ petition".